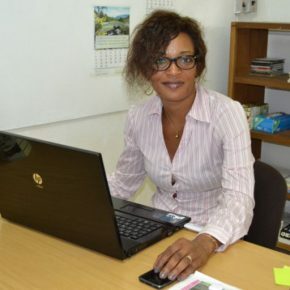 Virginie Mfegue serves as the CSSV Program Manager at the World Cocoa Foundation, where she oversees the coordination, supervision and facilitation of a multicomponent R&D program aimed at developing tools for the control of CSSV and the protection of cocoa farms. She brings more than 12 years’ experience on crop disease management and control, especially on cocoa. Before joining WCF, Dr Mfegue was a scientist specialized in plant pathology at the national research institution for development (IRAD) in Cameroon. She provided a comprehensive research on migration patterns of cocoa black Pod Disease and other emergent diseases in West Africa. She was involved in several collaborative research programs and regional projects on cocoa disease management and she is part of plant pathology communities. Dr Mfegue is a former Borlaug fellow (2008 and 2009). In 2016, she was one of the FoodHeros nominated by Crop Life International. 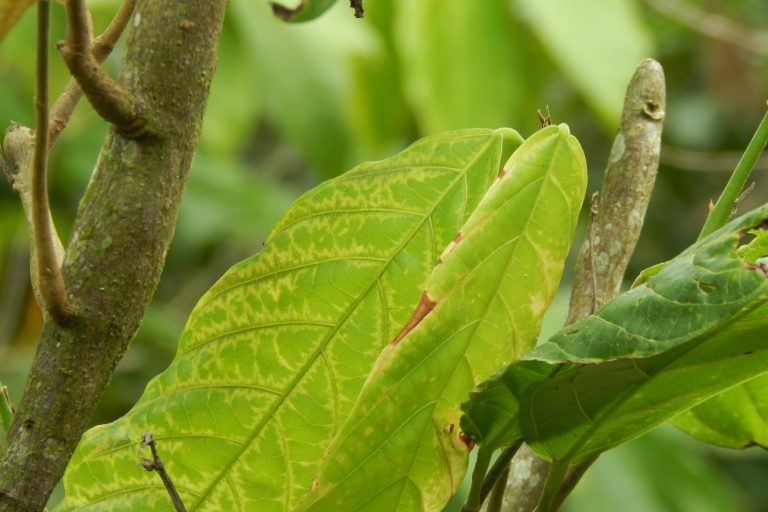 Dr Mfegue holds a PhD in plant pathology, specialized in emerging diseases and plant pathogen interactions in cocoa from the SupAgro Montpelier (France), and degrees in Agronomy from the University of Louvain-La-Neuve (Belgium) and the University of Dschang (Cameroon).